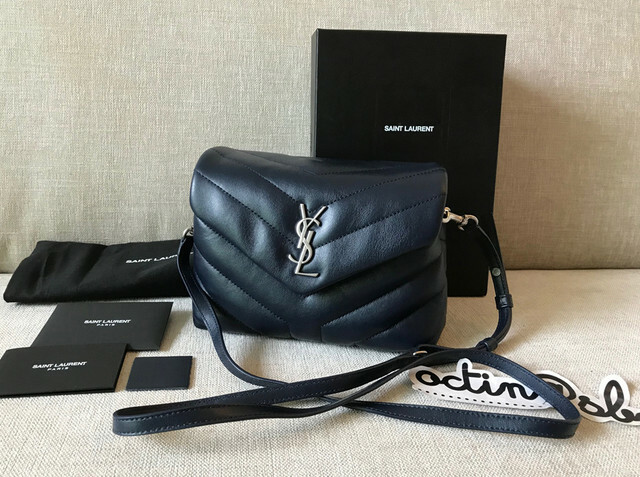 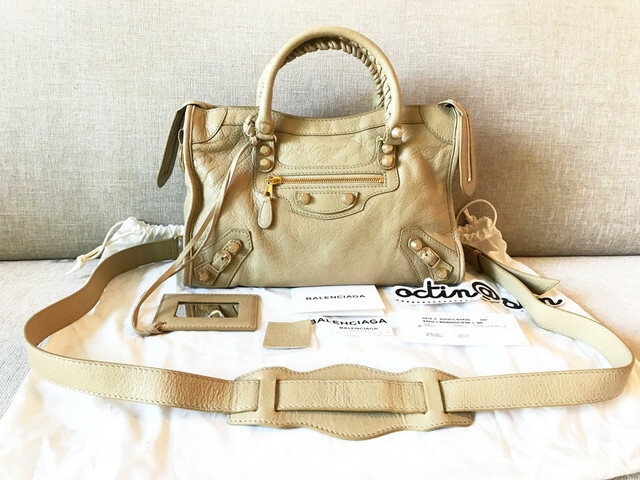 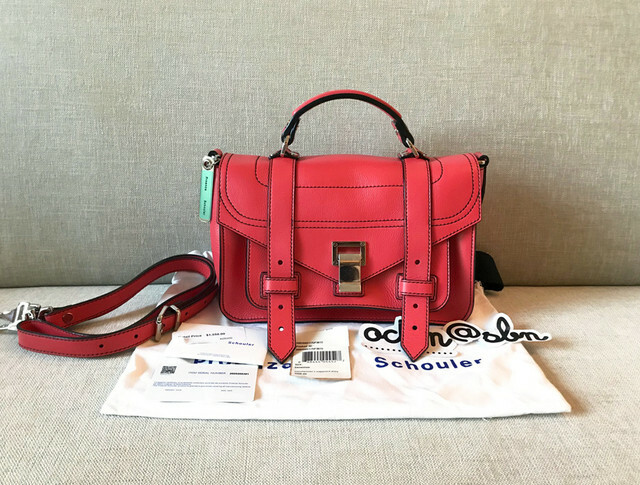 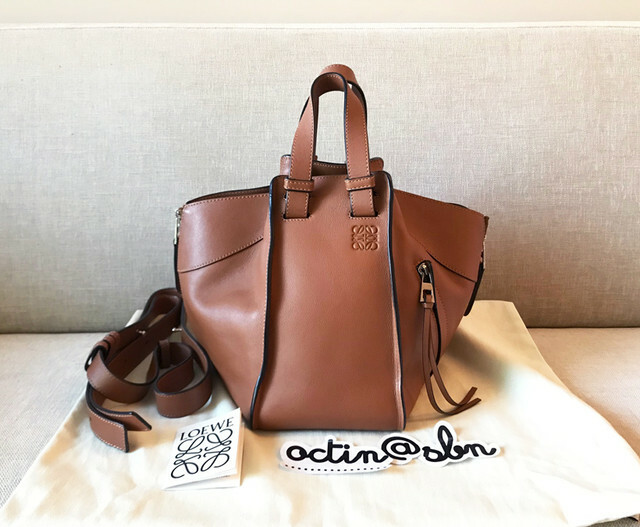 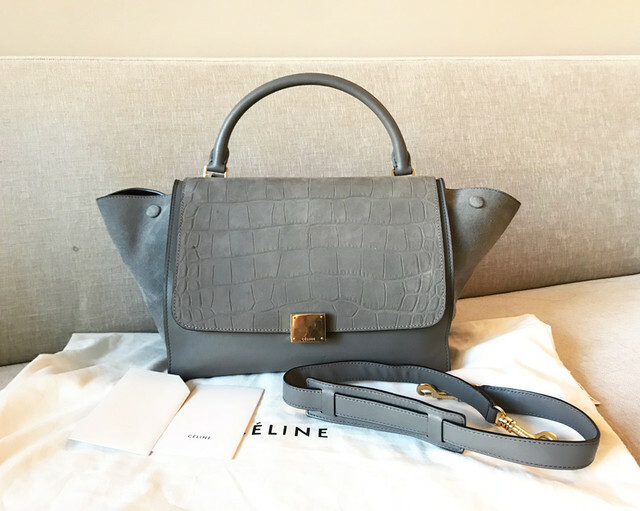 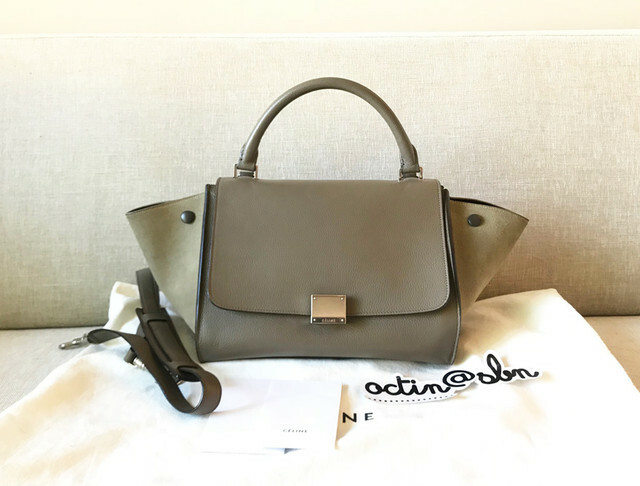 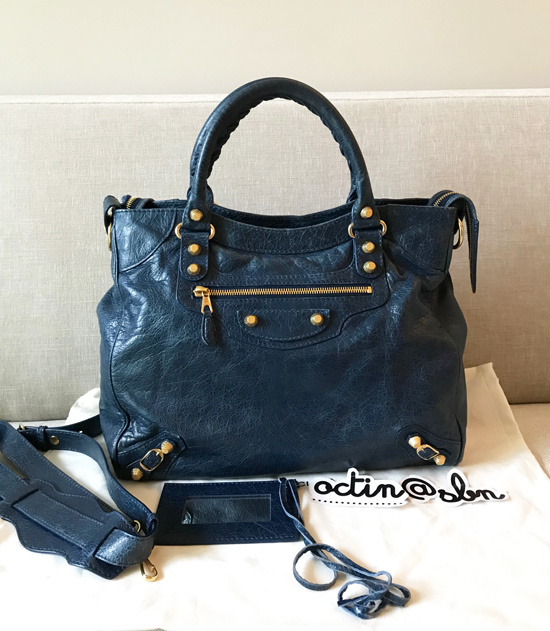 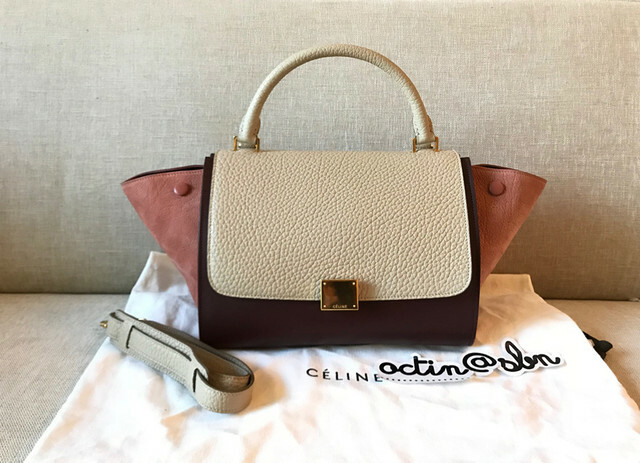 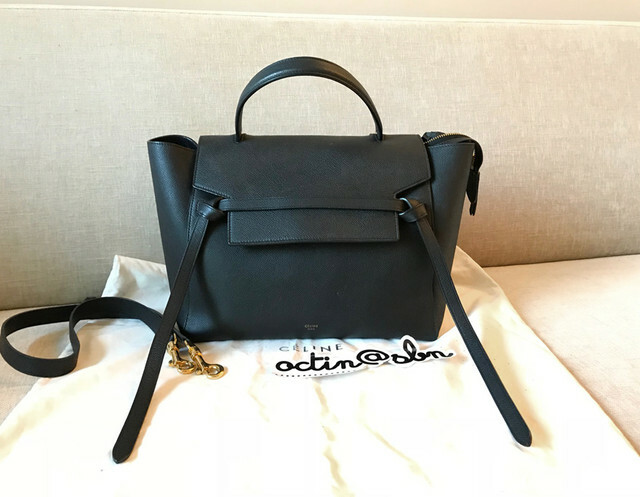 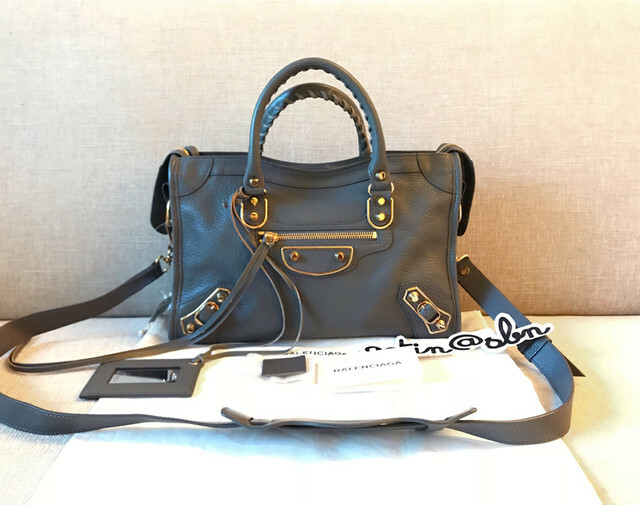 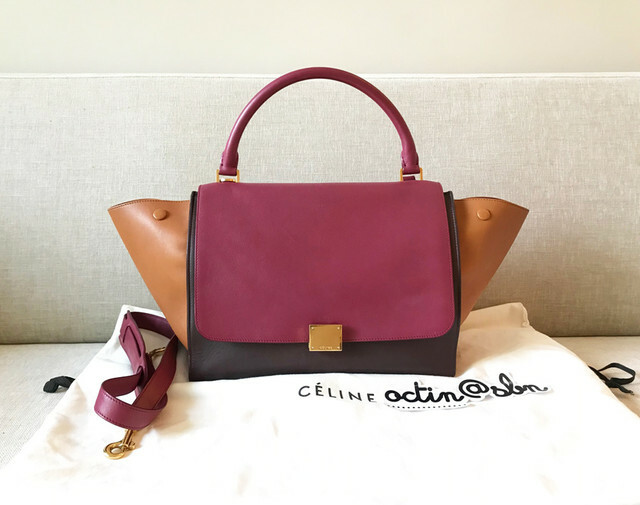 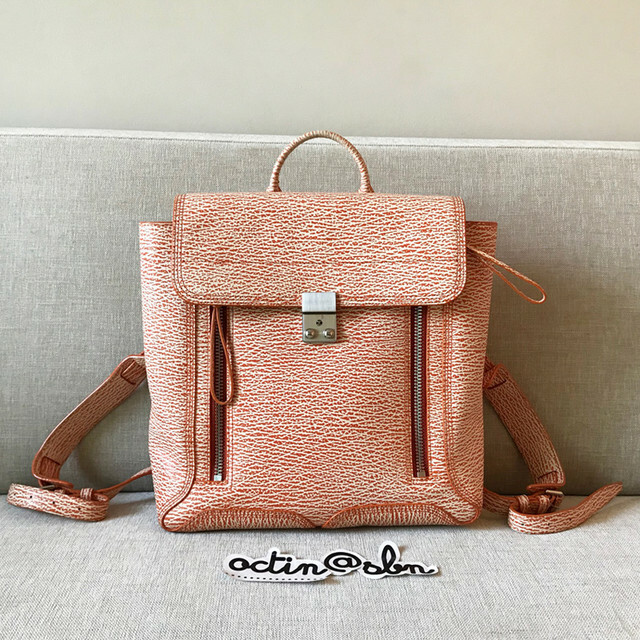 Used 2014 Celine Trapeze Small in Tri-Color. 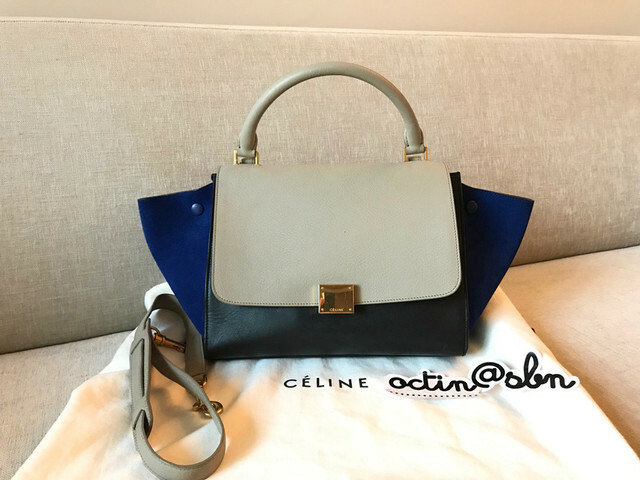 Used 2014 Celine Trapeze Medium in Tri-Color. 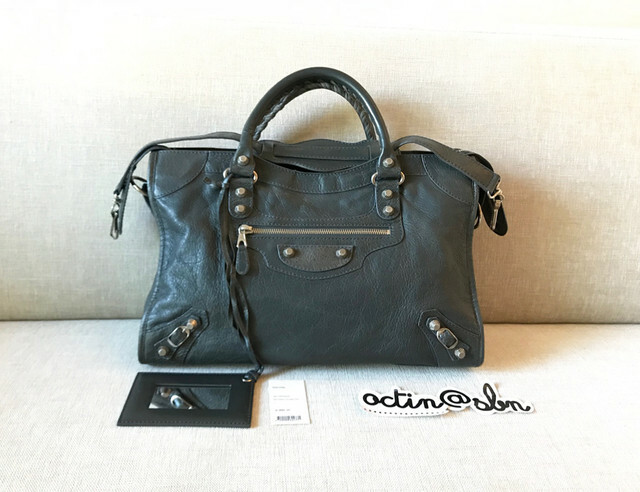 Used 2017 Gucci GG Dionysus Blooms.